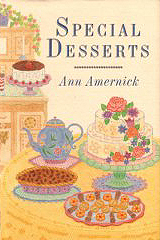 "Ann Amernick's love of her art shines through every recipe in this glorious book. Few pastry chefs are capable of creating gorgeous works of art that also taste delicious. 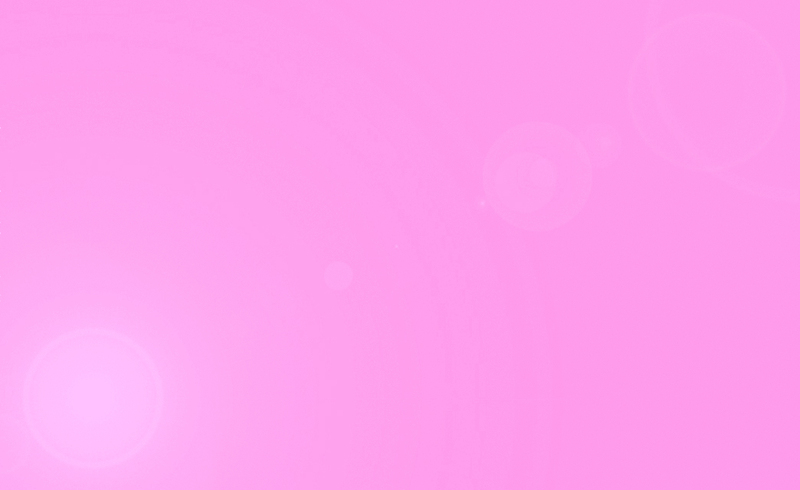 Ann's always do. She has a heartwarming desire to share with the home cook all the knowledge she has amassed over a lifetime of hard work in the kitchen. 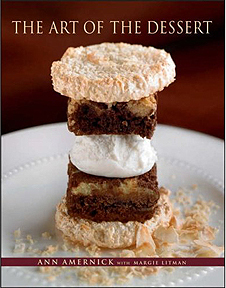 This book is a delicious distillation of an artist's life's work and a generous gift to anyone who dreams of delighting family and friends with unforgettable desserts." "Ann has been mastering the classics of pastry for many years, and I am glad she has come out with a beautiful book to showcase her talent and knowledge of pastry." "The Art of the Dessert showcases Ann's well-respected career and vast repertoire of knowledge in pastry. This cookbook clearly conveys her passion and talent for baking. 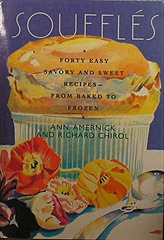 It is a perfect complement to the passionate baker's cookbook collection." "A 'must have' for any serious baker. Ann's years of experience as a professional pastry chef and bakery owner make her an authority in her field. Beautiful and tasty, the recipes in this complete collection are my new best friends. Her jewel-like style when it comes to desserts is irresistible."